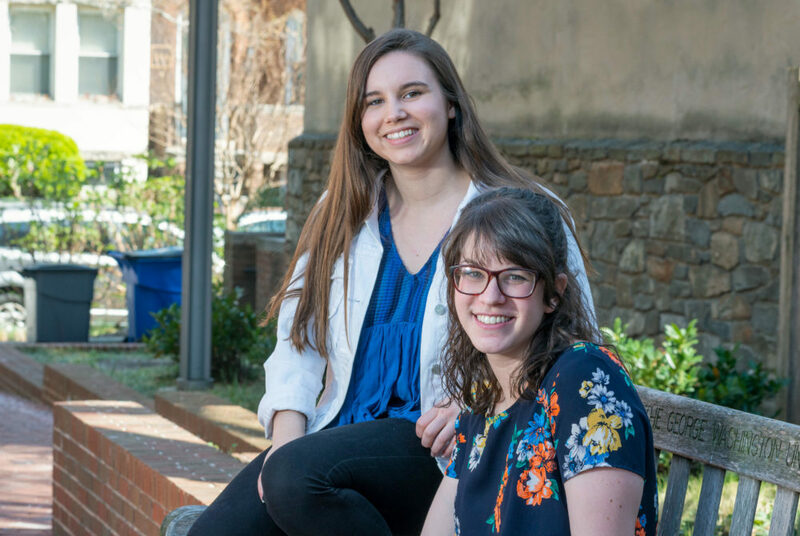 Stories from the April 16, 2018 issue of the GW Hatchet. View a PDF version of this issue. 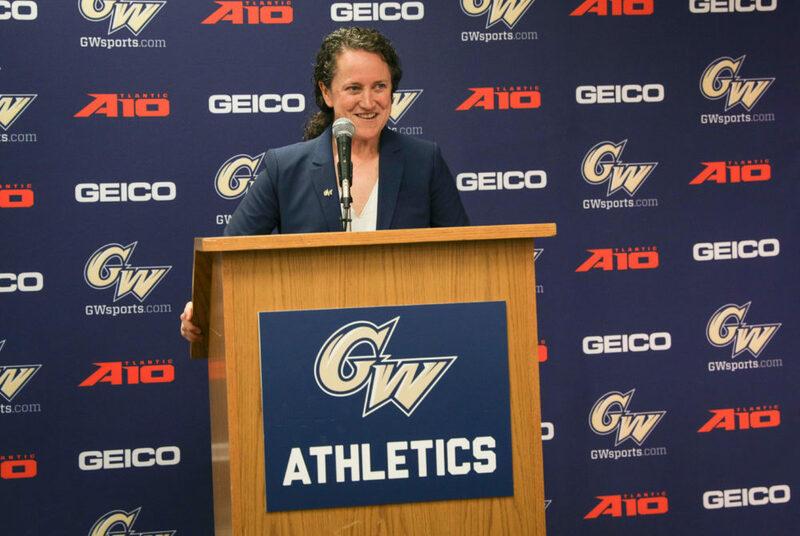 GW will become one of fewer than 50 universities with a woman leading athletics when interim athletics director Tanya Vogel takes over in July. 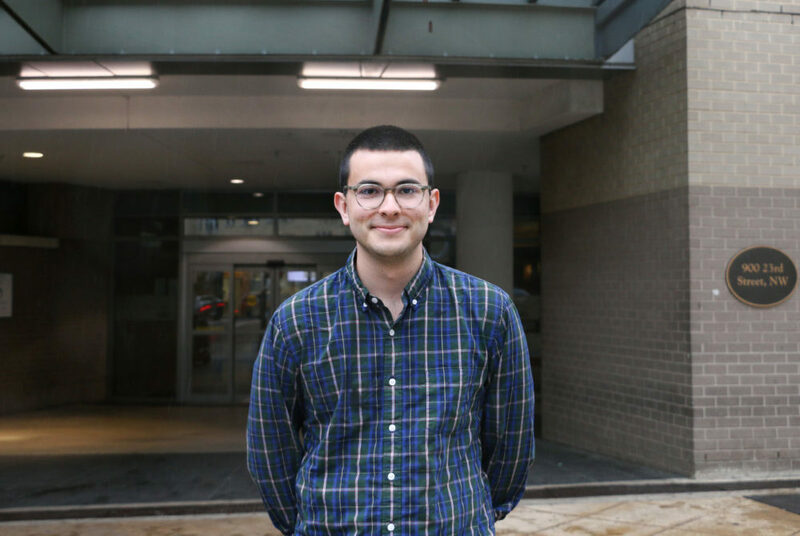 Student leaders planning the week said the events will give arts organizations a way to promote their work on a campus dominated by political interest. An engineering researcher is part of a team working to develop robotic bees that will help map Mars and collect new information about the planet. 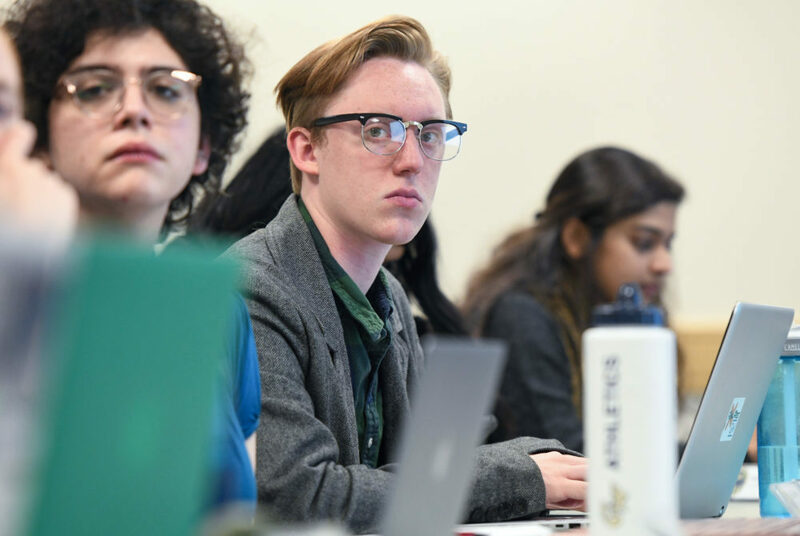 The Hatchet news team talks about what to expect at the SA meeting Monday night, which will address calls to divest for the second year in a row. 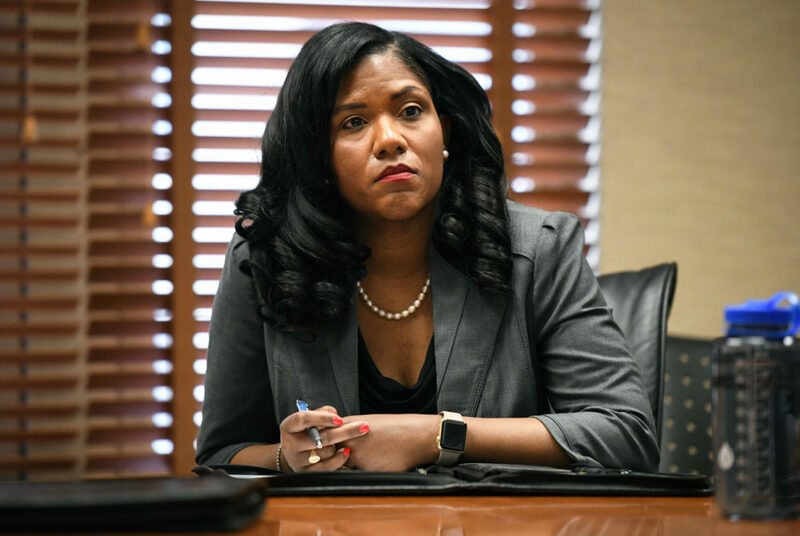 Officials said a new diversity report lays out a concrete plan the University will enact to provide a better experience for students of color on campus. 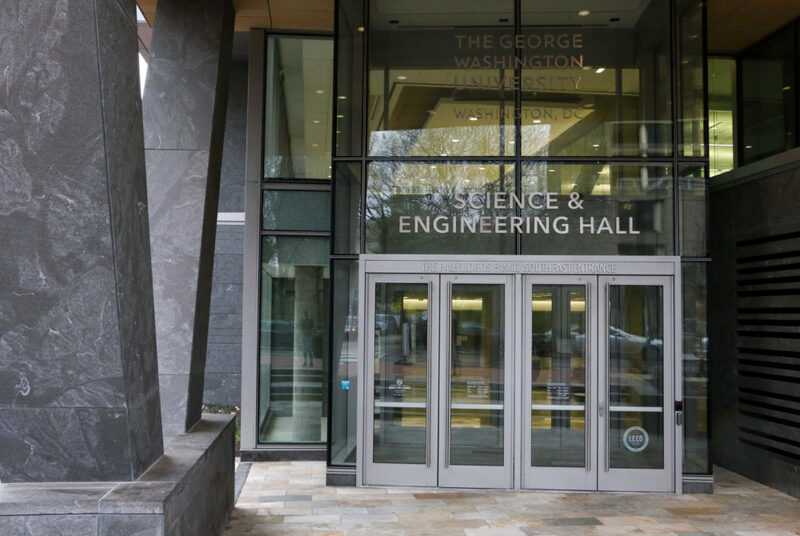 Students on both sides of a contentious resolution about Palestinian human rights abuses will face off for the second year in a row. 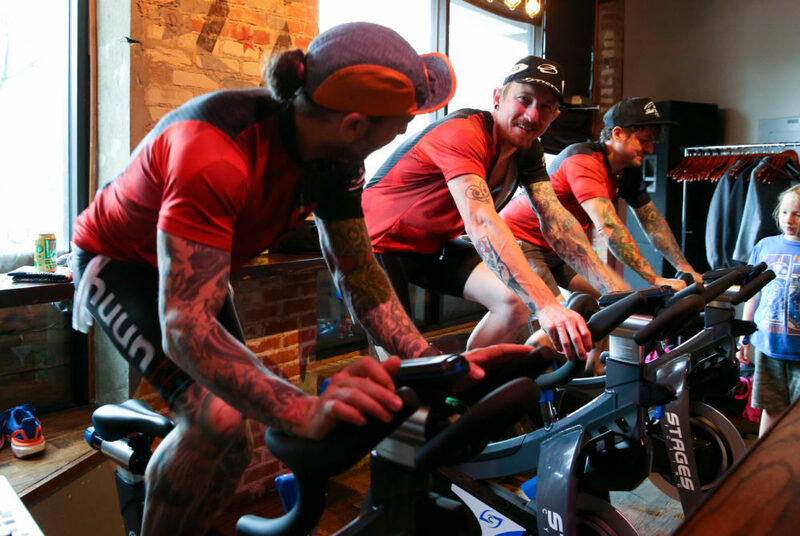 Brandon Skall, Pat McMahon and Phil Rodriguez are riding at D.C.’s Brau Public Day at Boundary Stone to fundraise for a 536-mile charity bike ride. Health care providers across the country can now receive counsel from faculty about how to offer medical guidance to LGBTQ cancer patients. The SA and RHA submitted testimony to the D.C. Council last month in support of installing a helipad atop GW Hospital.